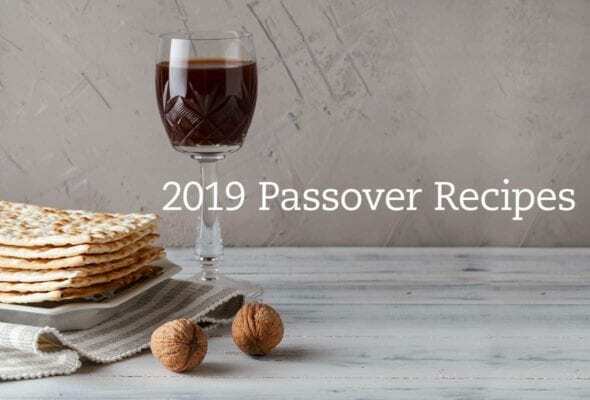 Our best Passover recipes, including traditional as well as unconventional additions to your weeknight or your Seder table. Our most requested recipe, this ridiculously rich dish takes its heat from andouille, its creamy comfort from grits smothered in cheese. Cayenne. Paprika. Pepper. Chili powder. Remarkable how something so simple can taste so complex. Sweet tea. Whiskey. Lemon juice. That's all it takes to make a sassy summertime cocktail you'll want to sip all afternoon long. Hot peppers. Salt. Vinegar. And patience. 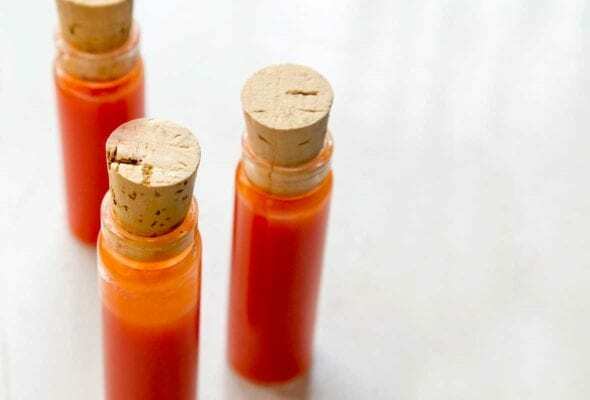 That's all you need to earn bragging rights as the maker of the best hot sauce ever. 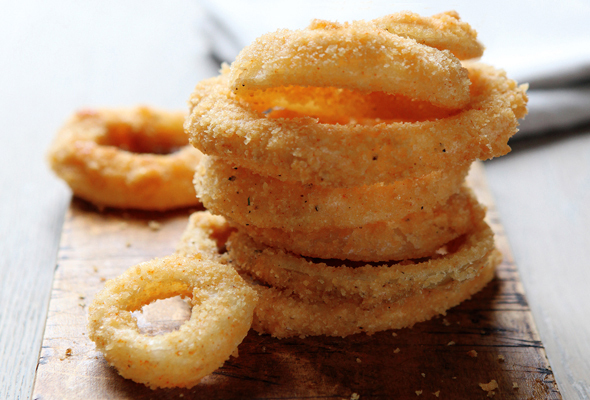 A hefty shot of booze makes for a batter that's thin, crackly, and clings to the onions such that it's barely there. Bathed in buttermilk and spiced ever so slightly, this Cajun-style fried hen is memorably moist inside, superlatively crisp outside, and gosh darn perfect through and through. 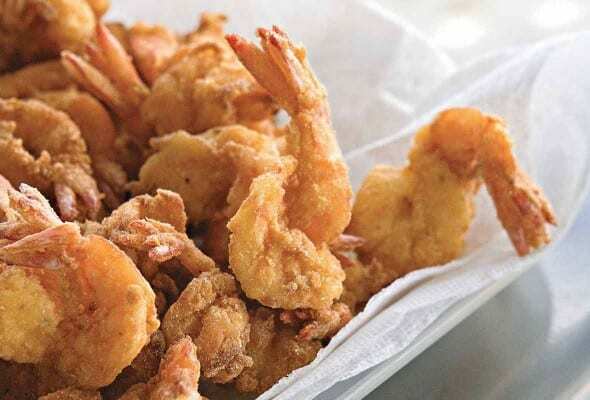 Say the word "bayou," and we conjure romantic notions of swampy marshlands, banjo playing, and, natch, the best Cajun fried shrimp. 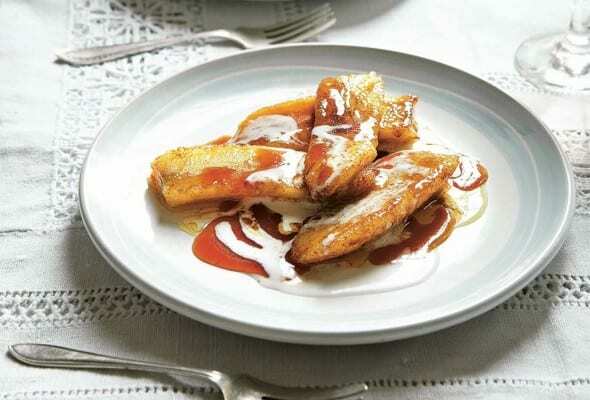 Boozy bananas are lavished with brown sugar, butter, brandy, and coconut cream in this outrageous riff on a Southern classic. Jambalaya just doesn't get any more authentic than this deeply flavored, deeply revered rendition from Cajun country. 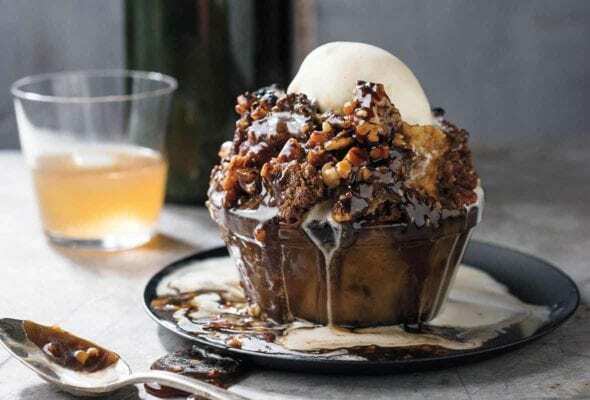 Airy and addictive, these iconic, anytime-of-day New Orleans pastries come buried beneath mounds of sweet, sweet confectioners' sugar and are as crazy addictive as crack. "Irresistible." "The perfect combination of sweet, salt, spice, and crunch." "We. Can. NOT. Stop. Eating. Them." "Absolutely perfect." 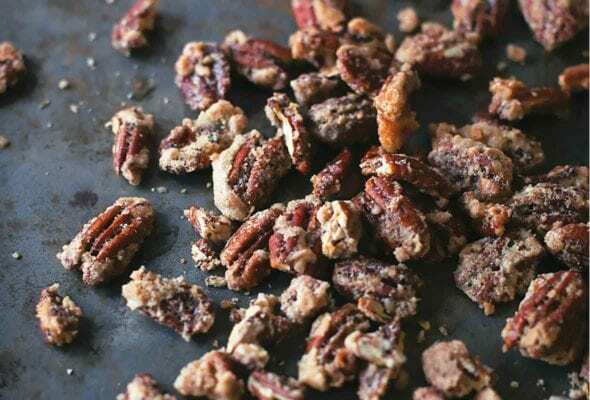 That's what we're hearing about these candied pecans. 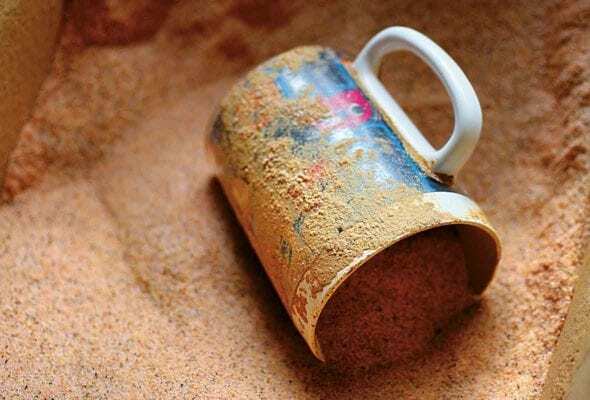 Here's a nifty little trick. Reduce maple syrup until sticky, infuse it with spice, and rely on it to impart its ridiculously intense essence to pecan pie. Leave it to New Orleans to create a liquor to replace absinthe. 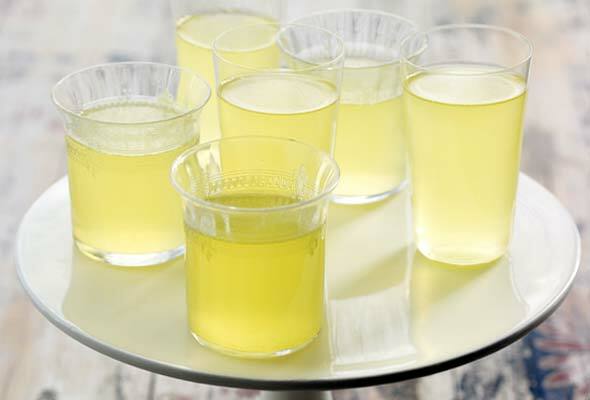 These boozy jellied shots are redolent of their namesake citrus and anise-flavored absinthe alternative. 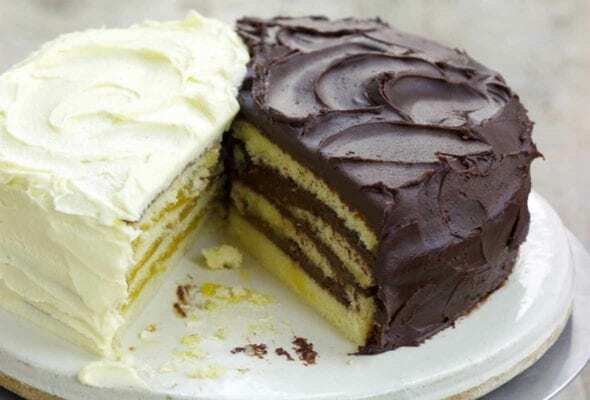 Doberge cake is the birthday cake of New Orleans. The most popular is a Doberge with a lemon-iced cake on one side and a chocolate-iced cake on the other. 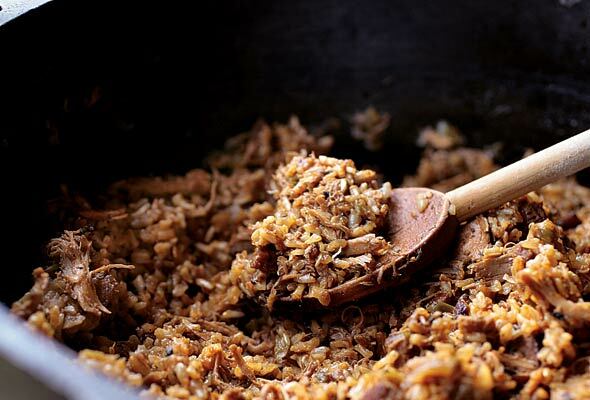 Jambalaya get a new look with this recipe. Duck breasts are grilled then added to the pot along with rice, ham, onions, and bell peppers. Hot and spicy.